Madonna is a name recognized anywhere. She claims she is a powerful woman, but when it came to the custody of her teenage son, Rocco, it seems that she may have lost the battle to keep him to herself. 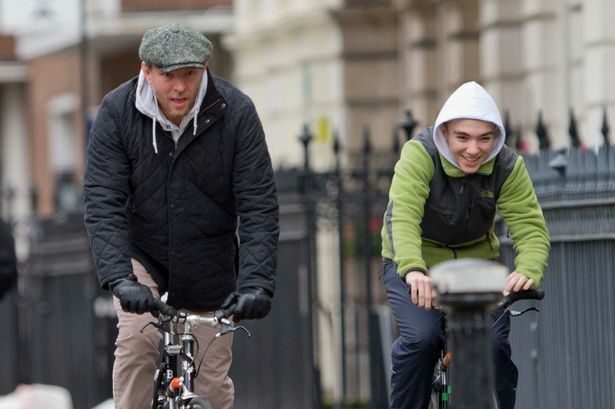 It was in 2008 that Madge and her husband of nearly seven years, producer and director, Guy Ritchie decided to part ways. What ensued was a custody battle that both did not understand was affecting someone more than it was them – their son, Rocco. 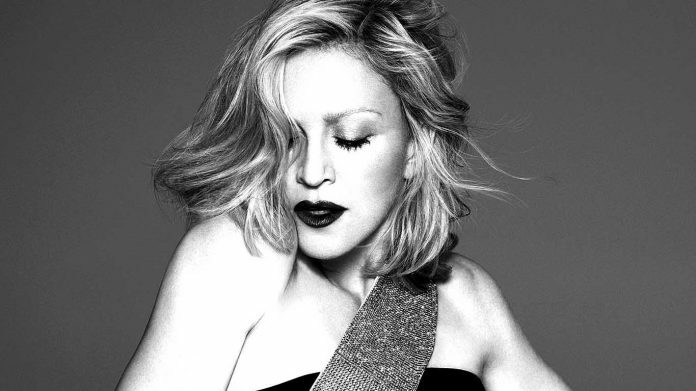 Madonna is a busy woman, traveling the world and she took her son everywhere she went, on tours and as extra baggage wherever she traversed. One can only imagine the pain that the boy was going through, being around his mother and the constant press that surrounded her. She was known to have made a visit to his school in one of her outrageous costumes, and the paparazzi never left her neither her innocent son no matter where they went. Of course the boy preferred peace and quiet over the constant circus that is the life of Madonna. So, in December last year, when he was supposed to be with his father over Christmas, he decided he didn’t want to come back. Guy is known to be a low-profile kind of man, and they did normal father-son activities that a teenage boy would prefer to hanging out with dancers and flashing cameras. They were even pictured taking a quiet bicycle ride around the countryside, with no fanfare whatsoever. However, Madonna wouldn’t have any of it, and went to the courts to force her son to come back to her. She has been a public spectacle since the 80s, and even took to social media to gain public sympathy as a mother who was pining for her child, and that it was her ex-husband who was keeping her away from her beloved son. However, at the courts, Rocco was adamant that he wanted to stay with his father, and not his mother, on a permanent basis. He said he prefers quiet, disciplined London to the stage lights of New York and Los Angeles. 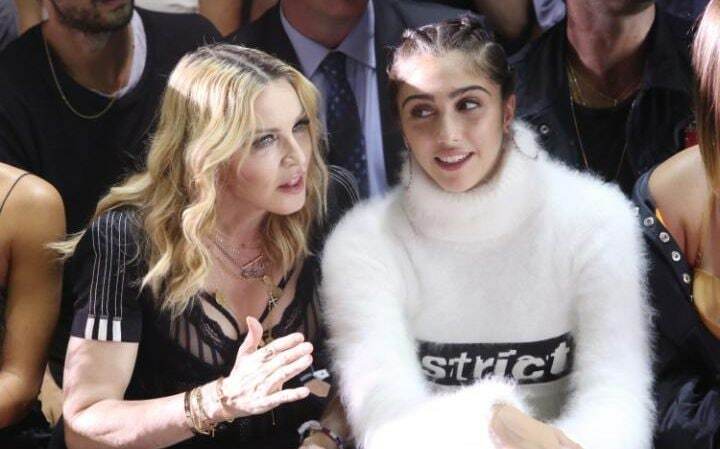 In the meanwhile, however, Madonna’s elder daughter, Lourdes Leon, seems to be taking to her mother and her craving to constantly be in the limelight. The mother-daughter due were spotted last week in the front row of Alexander Wang’s fashion show at New York Fashion Week. Well, Madonna may have lost her son, but at least she’s got a mini-me ready to cultivate into a future icon, just like herself.